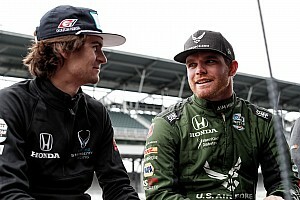 Esteban Gutierrez is set to try and conclude a deal with Dale Coyne Racing to race in Detroit this weekend, but Oriol Servia and James Davison are also in contention to sub for the injured Sebastien Bourdais. 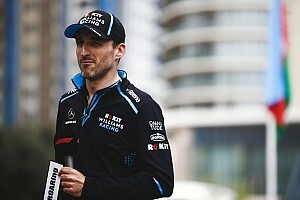 Coyne admitted to Motorsport.com that ex-Sauber F1 driver Gutierrez is “high up our list” but that the Mexican’s Formula E commitments may yet cause problems in negotiations. “He seems a really strong driver,” said Coyne. “His GP2 record [third in 2012] and GP3 record [champion in 2010] look very good. “I think if we do the deal and put Esteban in, it may take him until the Road America race [June 25] to really find his feet, because he’s not used to these cars. "And European street courses are as smooth as Watkins Glen, and Detroit is just a little bit more bumpy than that! It’ll be a very steep learning curve for him this weekend. “But he seems talented and eager to learn, and crucially we get a chance to test at Road America for a day, before we race there. 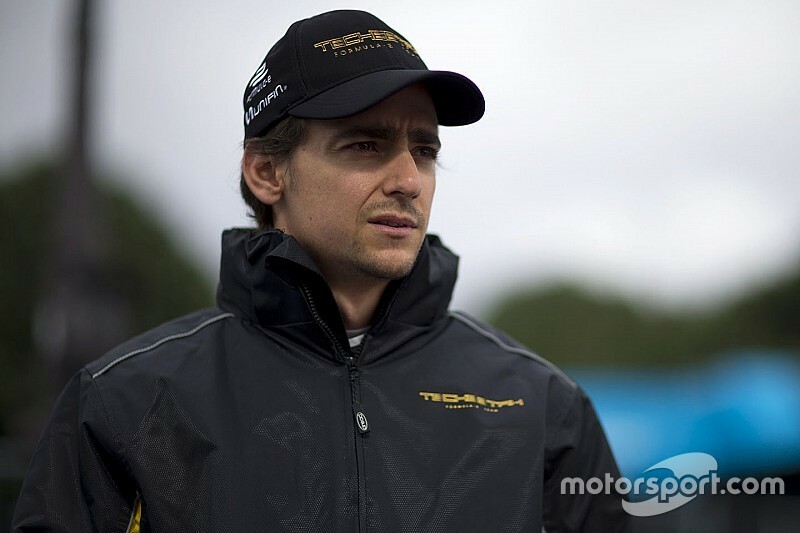 Formula E, in which Gutierrez races for the Techeetah team, has three date clashes with IndyCar – Berlin/Texas, New York/Toronto and Montreal/Mid-Ohio – and that remains one of the sticking points in the Coyne/Gutierrez negotiations. 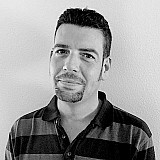 “Yeah, that’s why the deal isn’t done yet,” said Coyne, “and that’s why we still have several options we’re looking at. “James Davison is still in the mix, and if we do have to do a split strategy regarding drivers, we’d probably go for Servia on ovals. We want to keep up our momentum. We had two cars capable of winning the Indy 500, and if Ed [Jones] hadn’t lost his nosecone, I think he could have won. "So we've had about 30 phone calls because people can see we've really stepped it up this year. It's been good." Last weekend in Monaco, Gutierrez admitted to Motorsport.com that he was keen to supplement his Formula E programme with another series, and that an IndyCar entry would appeal. “I love the sport," said the Mexican. "Formula E is great as well, I’m enjoying it, but honestly I need more racing! It’s not enough for me. "When you’re a racing driver and your passion is to race, it keeps you going and pushing for something. It would be nice to do something more. 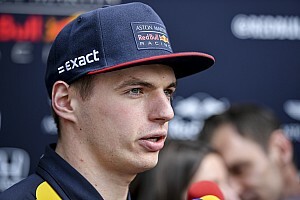 "I’m trying to do something which is similar to F1, You never know, opportunities can come up. There are some good opportunities there, and I’m working on those. “IndyCar could be good. 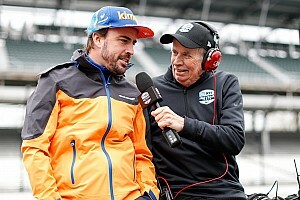 There is a lot of interest, right now IndyCar is growing, and you can see that with Fernando [Alonso]’s involvement there. It’s going up, and they’ve presented a new car which is beautiful.